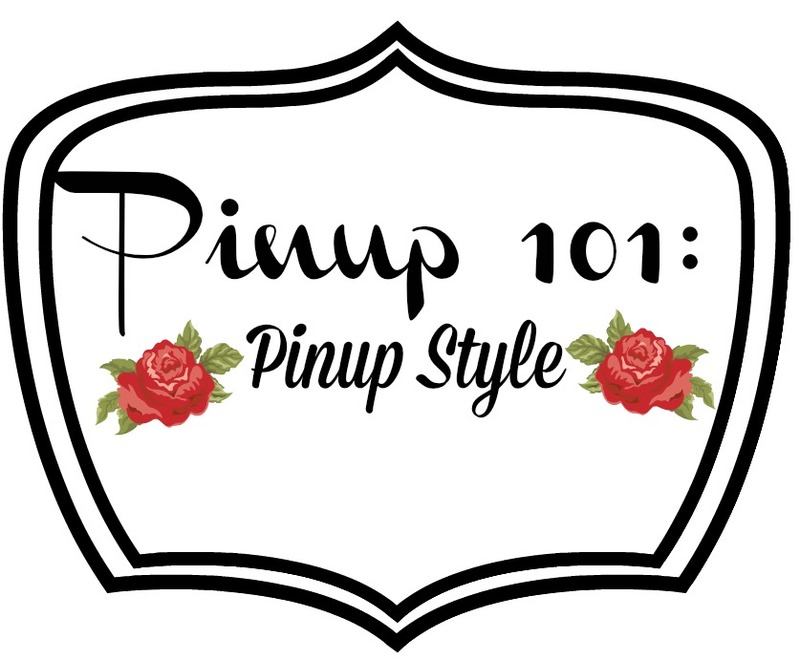 Pinup 101: Pinup Style - All About Shoes! Up to this point I've covered all the great places to shop for clothes, many of which include shoes as well, but no mention of actual shoe boutiques or stores that specialize in only retro/pinup shoes. Fear not as I've compiled the best places for all your shoe buying needs. Super cute shoes that really look retro! Not sky high heels but reasonable height heels to walk in, wear to work or just for fun! You can order directly from the site as well from additional retailers such as Unique Vintage and ModCloth. This is one of my favorite brands - I have 3 or 4 pairs already with more on the way! This company makes many different styles (pinup heels, creepers, punk boots, etc.) that are really comfortable to wear - even the heels! T.U.K. is based out of the U.K. and currently offering Free Shipping on U.S. orders over $100. T.U.K. (limited stock) is available at some U.S. retailers - Hot Topic, Plasticland Clothing, and Sourpuss Clothing. Still anticipating my first pair of Bettie Page shoes but the new spring line is beautiful! Each style comes in an array of colors - the teal/turquoise are my favorites - to suit all your outfits. Additional limited stock of the shoes at Unique Vintage, Shoebuy.com, and The Atomic Boutique. The site is actually an online catalog but shows all of the styles in the Bordello line. These are usually a high heel and platform style of shoe. Amazon, eBay, Unique Vintage, Pinup Girl Clothing, The Atomic Boutique and other sites typically carry Bordello shoes from time to time. 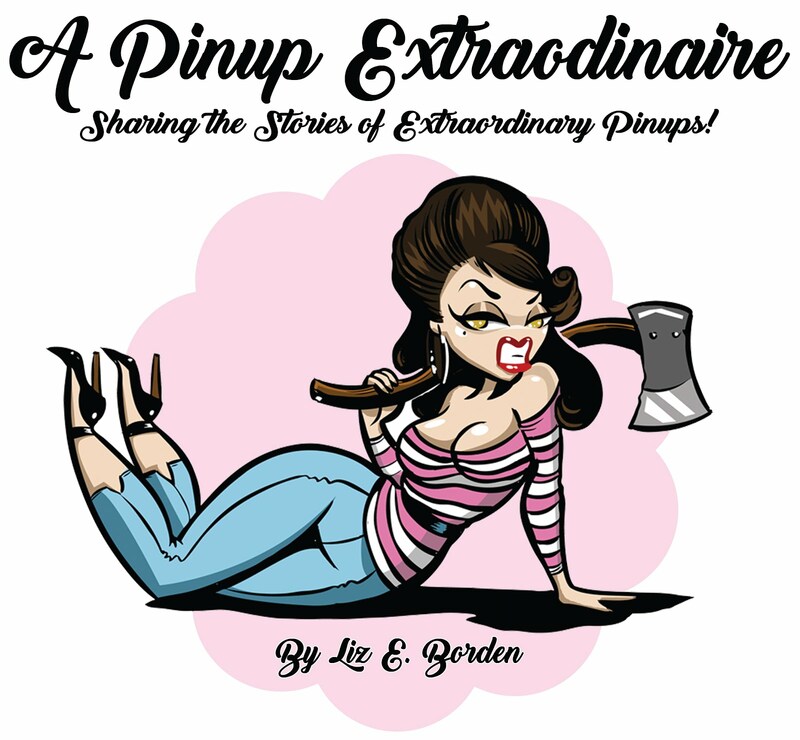 Pinup Girl Clothing has their own line of shoes! 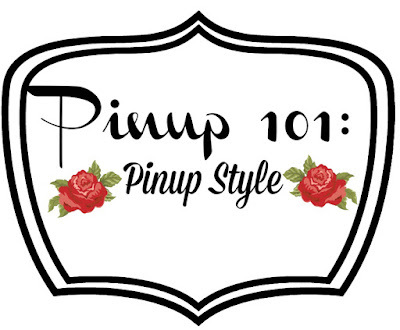 High heels that match and compliment dresses and skirts within the Pinup Girl/Pinup Couture line and other house brands. Another new favorite - this company specializes in hand carved tiki shoes! Most style have an ankle strap option. The bottoms of the shoes feature rubber grips for traction. Be sure to check out the sales page too - you might be able to get your favorite style at a discount as the selection always changes. Not as large of a list as the many retailers but adequate. It's great to check regular retailers such as DSW, Kohl's, T.J. Maxx, or Target for retro styled shoes as well. Did I leave out your favorite brand? If so, or if you have feedback - let me know in the comments!